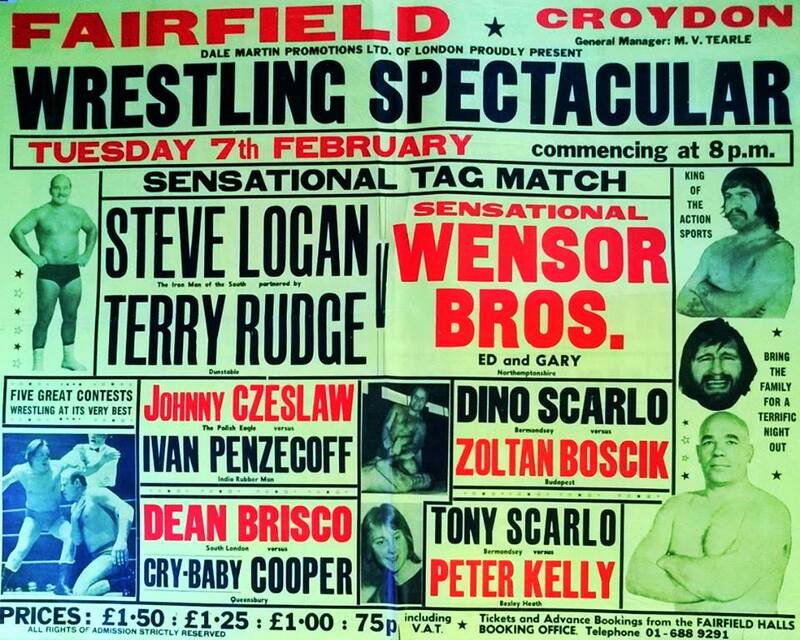 John Wensor, otherwise known to wrestling fans across the UK as Johnny Wensor, Ed Wensor or Mr X hailed from Irchester, Near Rushden, Northamptonshire and first appeared on the professional wrestling scene in the early1960s fitting this in with his full time job on local building sites. 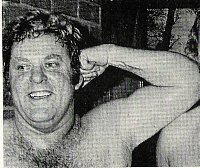 Initially Ed Wensor wrestled as a singles competitor for Harry Joyce, father of popular wrestlers Ken and Doug Joyce and appeared at various halls in the Midlands and South of England as well as Paul Lincoln Promotions before moving to Joint Promotions in the mid 1960s. Ed was also one of the wrestlers who during the years have used the ring name of Mr X. However, unlike others Eds Mr X gimmick was somewhat different as he wrestled without a mask although despite this there were many fans who did not actually know that it was Ed Wensor portraying the part. Another twist to this gimmick was that Mr X was always a billed participant but simply arrived at the hall and sat in the audience in a track suit until going into action. After the bout he put his track suit on and walked straight out into the night. 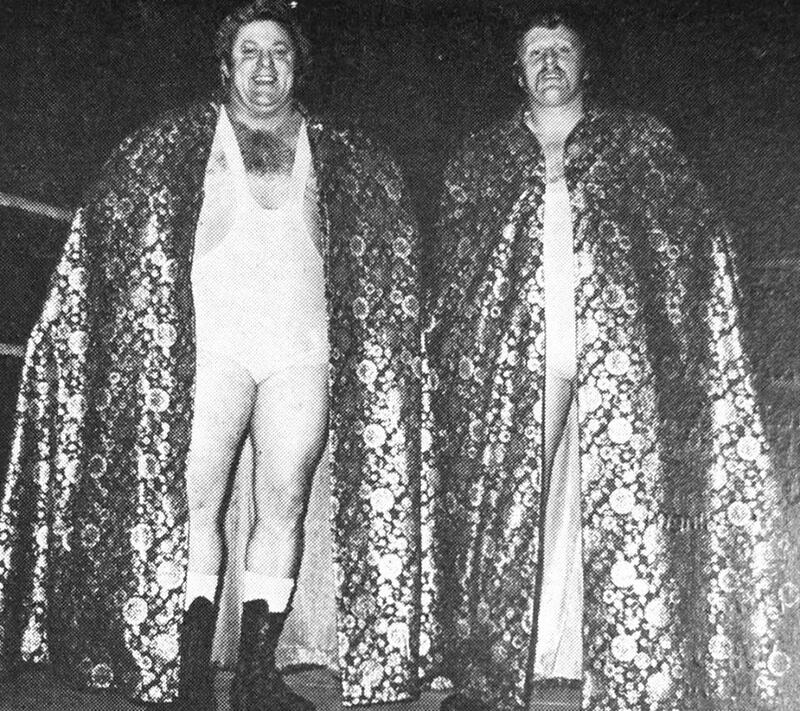 Ed/Mr X were a common site on bills during the 1960s and 70s although in the1970s he would form a tag team with his brother Gary with whom he had trained for the ring. Gary tells the story on how he learned to take a bump by being body slammed by Ed on to an uncovered concrete garage floor. The Brothers who were billed as the Flying Wensors, Sensational Wensors or the Fabulous Wensors were successful in their own right and could often be seen topping the bill around the country. Ed also travelled and had success in many large towns and cities around Europe. 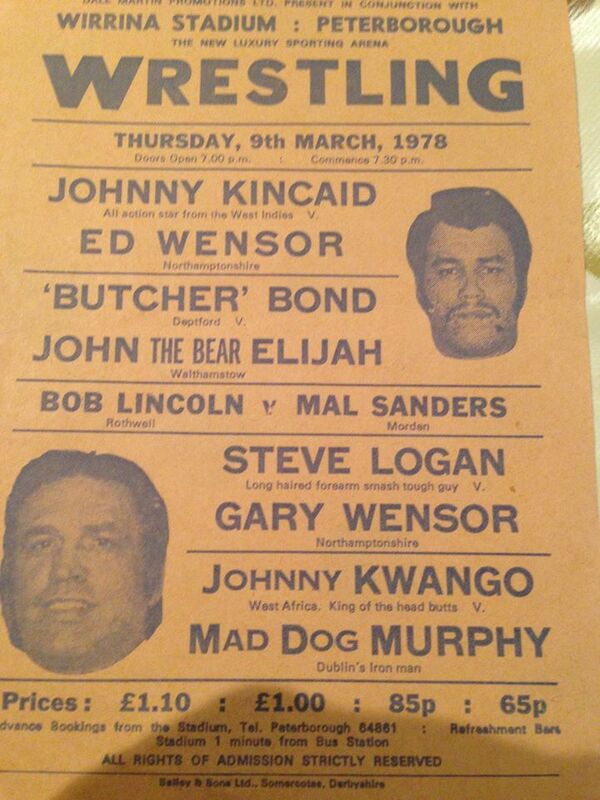 On his arrival at Joint Promotions Ed, like many, was given national recognition when he appeared on ITVs World of Sport where he was seen opposing such stars as Wayne Bridges, Terry Rudge, Chris Adams, Kwik Kik Lee, Bronco Wells to name but a few. On his retirement from the ring Ed became the third or sometimes fifth man in the ring when he became a referee working for Ken Joyce until the promotion ceased trading. In 2014 Ed was presented with a Services to Wrestling Award by the Reunion. Sadly, at this time his health was failing and he was unable to attend in person to receive the accolade and this was accepted on his behalf by his brother Gary.